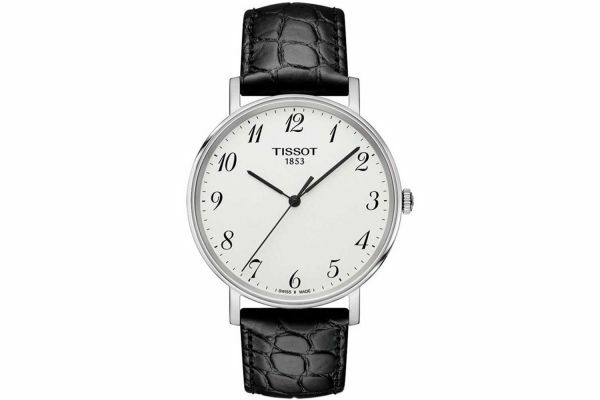 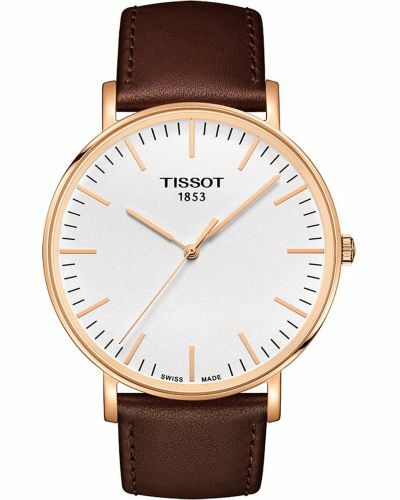 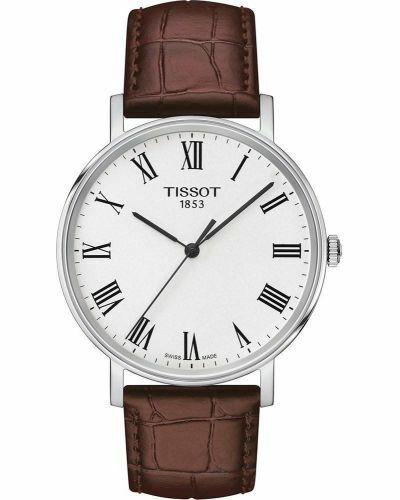 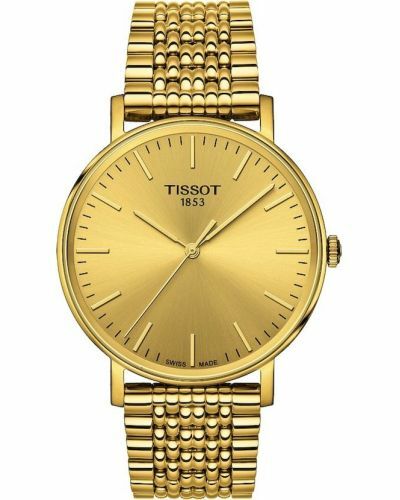 The mens Tissot Everytime collection have a classic and sleek feel and this watch is no exception. 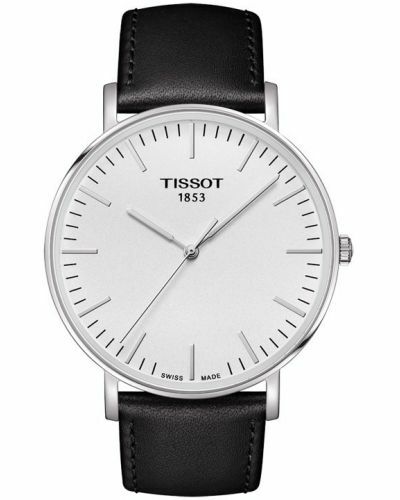 The crisp black and white colourway and arabic numerals make for easy reading while the genuine leather strap adds a touch of class. 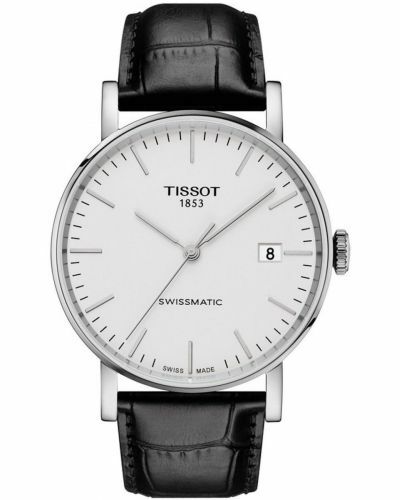 The watch is battery powered and comes with a 2 year Tissot guarantee. 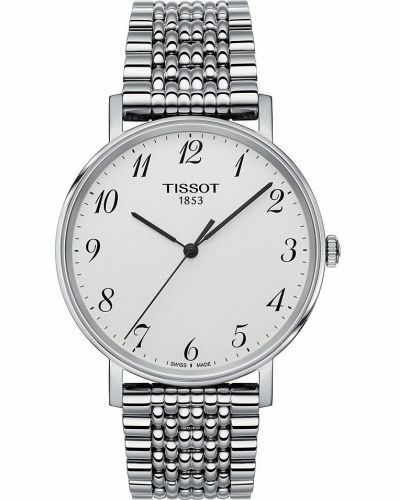 Tissot T109.410.16.032.00.